PC fanboys are so annoying. 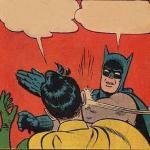 you realize that was a comment agreeing with you, right? Yes. 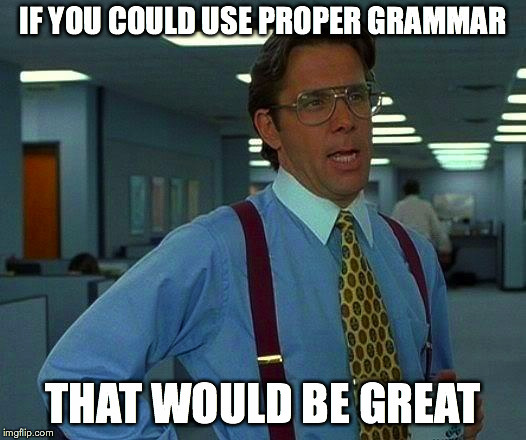 But I'm a grammar nazi at times. 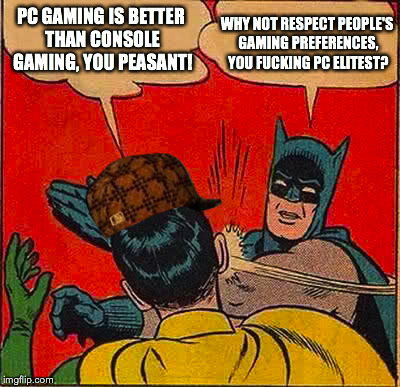 WHY NOT RESPECT PEOPLE'S GAMING PREFERENCES, YOU F**KING PC ELITEST? 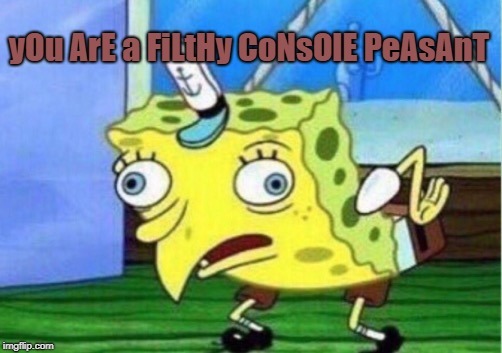 PC GAMING IS BETTER THAN CONSOLE GAMING, YOU PEASANT!